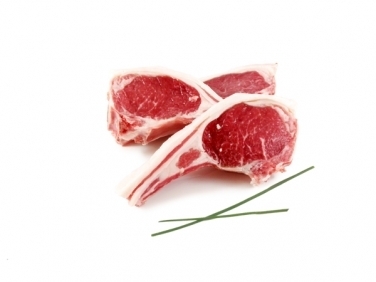 Lamb cutlets are favourite for busy family dinners because they cook so quickly and taste so juicy. They're a favourite with the kids in our shop, too, who like to pick out their own 'lolipop chops'! Like all of our lamb, these chops are thick cut from naturally reared Irish lamb, dry aged and properly matured to yeild a deep red colour and perfect texture.